Core Strength Training at Independence LIVE. 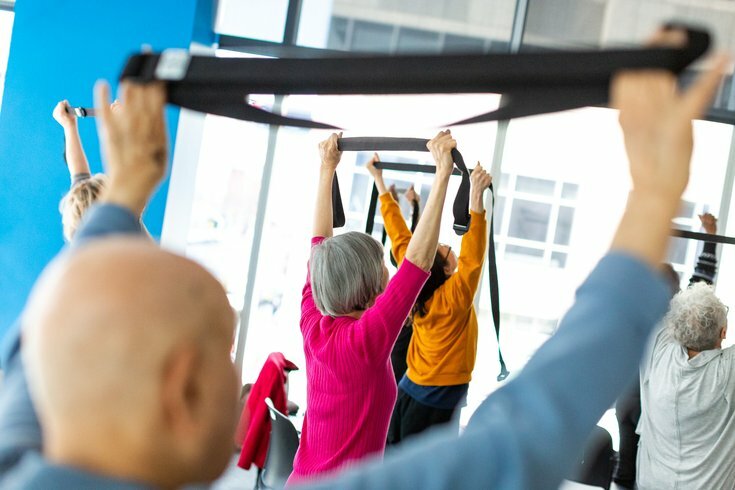 Core Strength Training is one of the most effective ways for seniors to stay in shape, and it’s now being offered as a weekly class at Independence LIVE! In this class, attendees will perform a series of different exercises using their own body weight to achieve core strength results. The movements range from easy to challenging and are appropriates for all levels. The next Core Strength Training class takes place on Thursday, May 2 at 1:15 p.m. and is free for members of an Independence Blue Cross health plan. Thursday, May 2 from 1:15 – 2 p.m.